Assured Boiler Care Ltd provides all your oil boiler and Rayburn servicing requirements. As a Rayburn Guild member, I am approved by Rayburn to service, commission and repair their appliances to include Heatranger and cookmaster natural gas and oil pressure jet appliances. I can offer an oil tank replacement service and removal of contaminated waste water and sludge from existing installations. 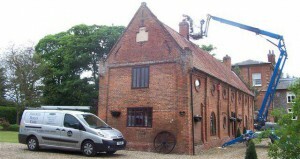 I am Oftec registered for your piece of mind. 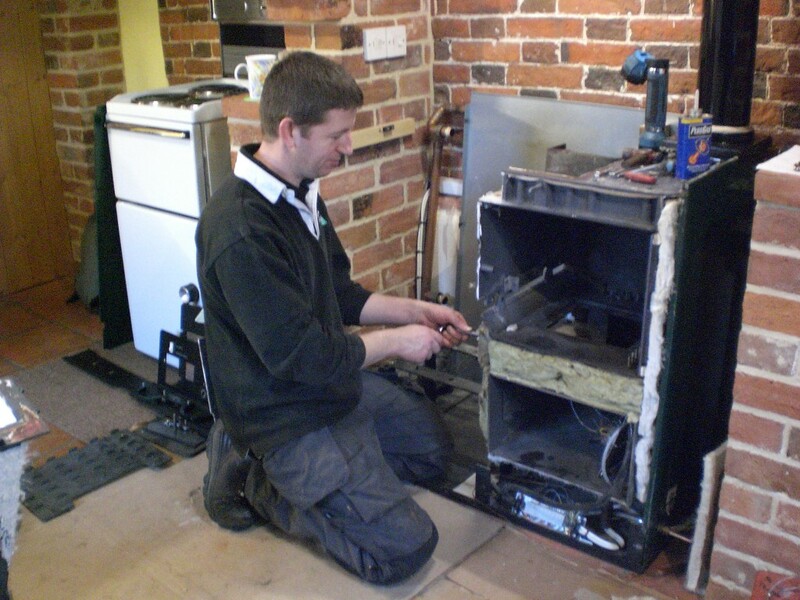 Assured Boiler Care Ltd covers North & Mid Norfolk offering routine servicing appointments & breakdown assistance.